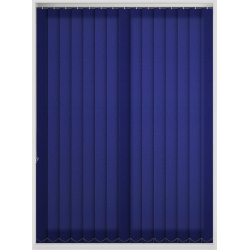 Don’t let blue blinds make you feel blue! 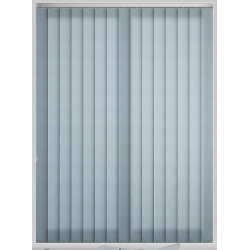 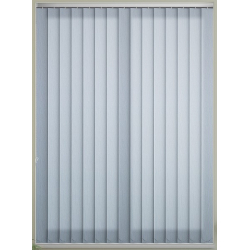 Our range of blinds will help to bring feelings of relaxation and calmness throughout your room. 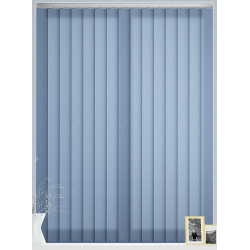 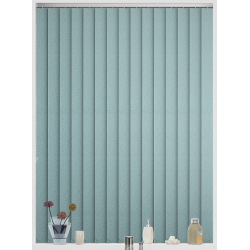 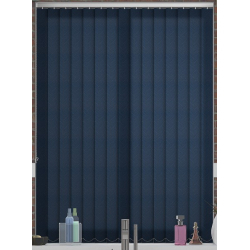 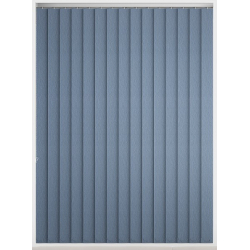 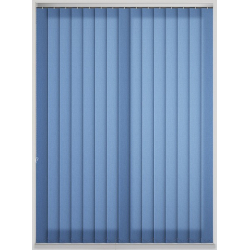 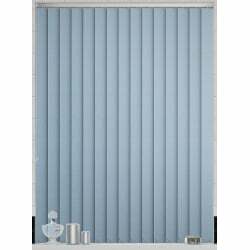 Not only are these blue blinds attractive but they also add a lot of practicality to your windows. 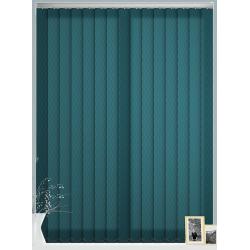 Making the ideal window dressing for your bedroom, bathroom and even living room. 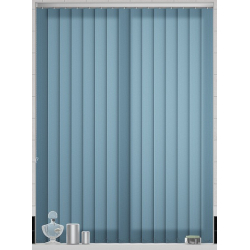 With a number of different types including roller, venetian, roman and even vertical blinds. These blue blinds will allow you to bring a nice hue into your room, which will give a calming and tranquil feeling to your space. 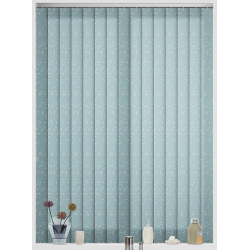 Helping to create a homely and welcome feeling to any visitors. 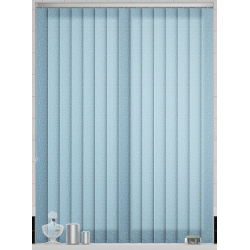 Blue blinds can help your room feel light and airy, which is great if you want to have an uplifting sense in your space. 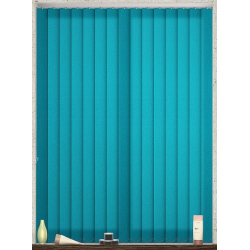 If you don’t have a great deal of space, then not to worry. 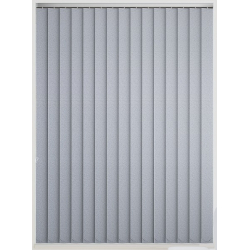 Our collection of blinds will work both in your home and office to help provide the depth needed to make your space feel a little bigger.